Another prison movie, but a very smart one, starring Argentinian Trapero’s wife, Martina Gusman. She plays Julia, a pregnant woman, perhaps wrongly incarcerated for a murder. The film follows her years in a wing for mothers and babies and her battle to keep son Thomas inside with her. Trapero’s battle is to keep clichés at bay, and through subtle camerawork and Gusman’s acting, this is done grippingly. The 68th Venice Film Festival has released its initial program for premieres at the 2011 event, August 31-September 10, with several highly-anticipated films by Roman Polanski, David Cronenberg, Todd Solondz and Michael Winterbottom set for screening. Some films which didn’t make Cannes in time are rushing to complete post-production in order to meet the submission deadline, June 24, and others await a decision. An image from Walter Salles and Daniela Thomas's "Linha de Passe." AFI has announced their complete lineup for the 2010 AFI Latin American Film Festival in Silver Spring, MD. The fest will open on September 21 with “Revolution,” a shorts compilation commissioned by Gael García Bernal, Diego Luna and Pablo Cruz, featuring some of Mexico’s leading contemporary directors (among them, Fernando Eimbcke, Carlos Reygadas, Rodrigo Garcia, Bernal, and Luna) exploring themes and stories inspired by the Mexican Revolution, in honor of its 100th anniversary. 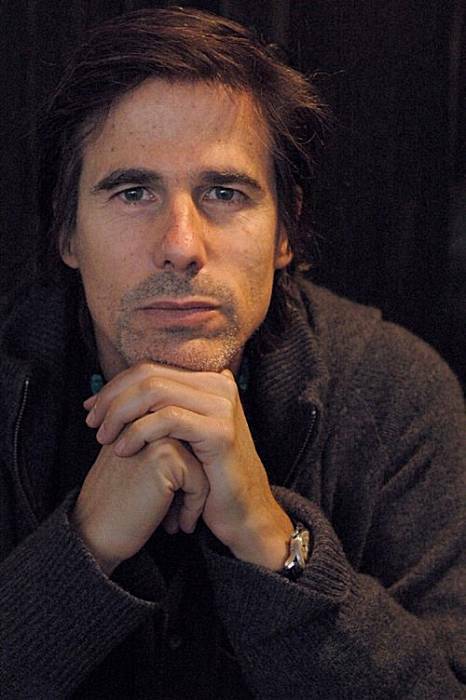 Walter Salles "On the Road"
Acclaimed Brazilian filmmaker Walter Salles crafts personal, socially conscious stories that are emotional without being manipulative and simple without being simplistic. 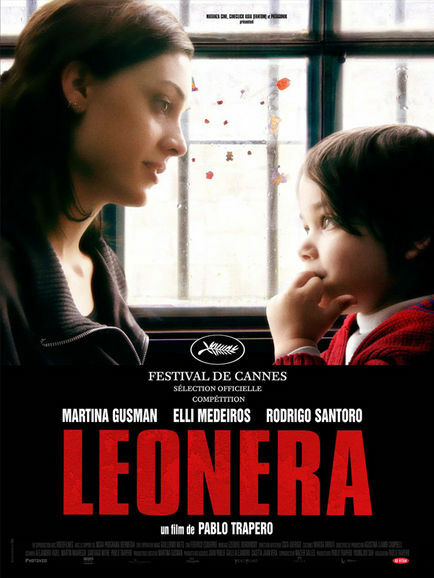 Among them: the gritty “Terra Estrangeira (Foreign Land),” the earthy fable “Abril Despedacado (Behind the Sun)” and “Linha de Passe,” which earned Sandra Corveloni the best actress award at Cannes. “Central do Brasil (Central Station)” collected dozens of prizes and received Oscar nominations for best foreign-language film and lead actress (Fernanda Montenegro); “Diarios de motocicleta (The Motorcycle Diaries),” the story of a cross-continental trek that shaped Ernesto (Che) Guevara, was an international hit and major award winner. The 54-year-old, twice a BAFTA honoree, will receive the Founder’s Directing Award on Thursday at the San Francisco International Film Festival. 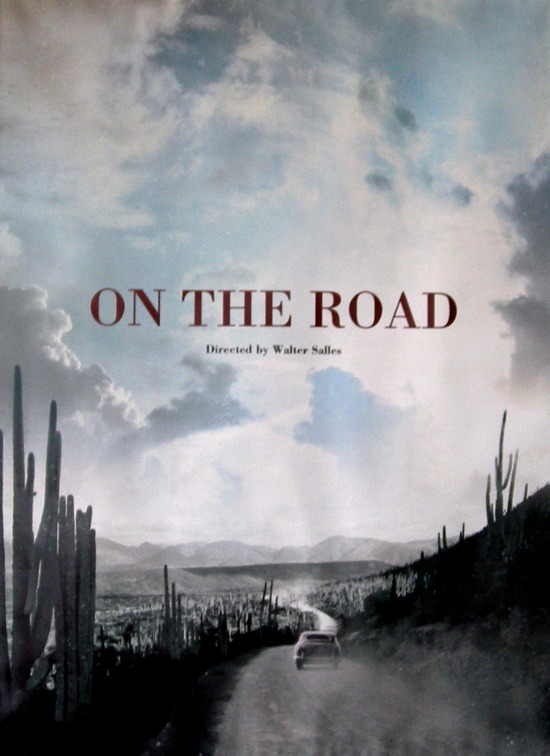 Walter Salles’s wonderful road movie follows Che Guevara’s consciousness-raising journey around 1950s South America. A retired teacher reluctantly helps a young boy travel through Brazil in search of his father. An already exciting, starstudded year for Hollywood filming in Montreal has just become more exciting and starstudded with the news that the long-gestating movie adaptation of Jack Kerouac‘s classic novel On the Road will shoot in Montreal.